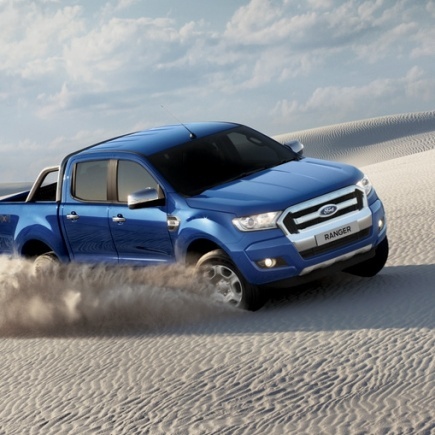 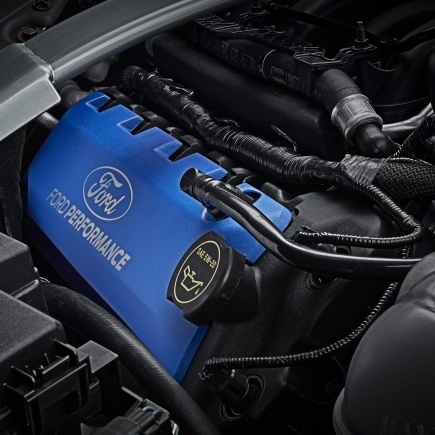 Using genuine Ford car spares and parts to keep your Ford’s engine ticking over happily is a must. 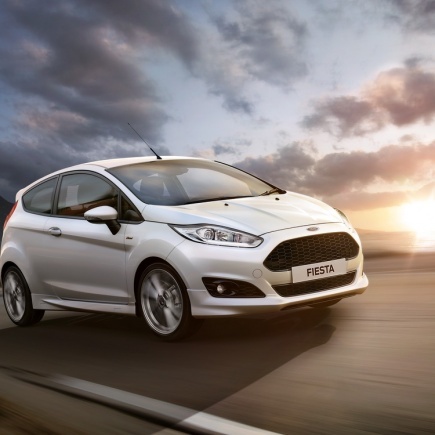 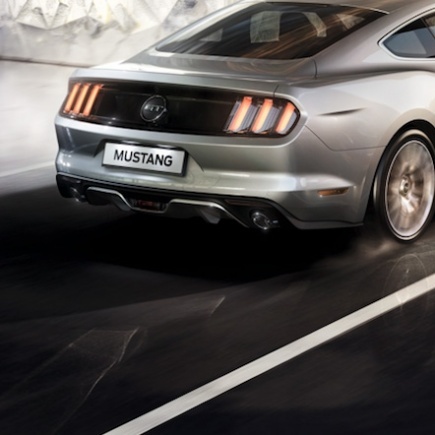 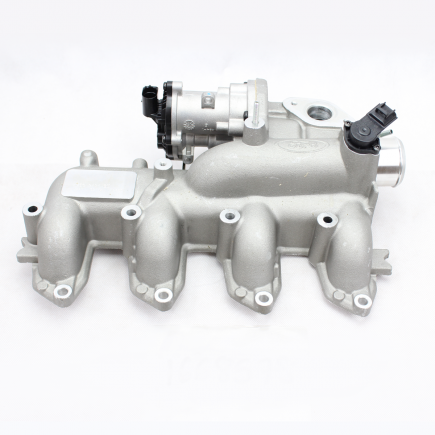 If you purchase genuine Ford parts from Ford Parts UK online you can be sure you have the best quality part for the job to suit your model, date, engine size and fuel type – the correctly specified part that the manufacturer intended for use in the vehicle. 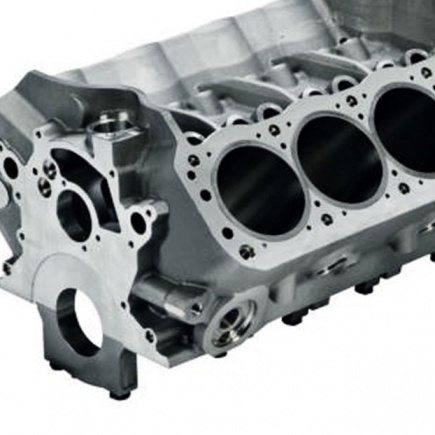 Ford Parts UK, one of the largest Ford spare part stockets in the UK, have competitively priced Ford Engine Parts of all sorts for cylinder blocks, cylinder heads, exhaust systems, inlet and exhaust manifolds, emission systems, and all the pipes, clips, mounts, fixings, belts, chains and sprockets you’ll ever need for any repairs to your favourite Ford. 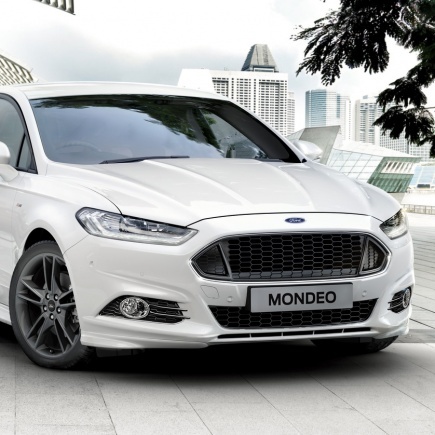 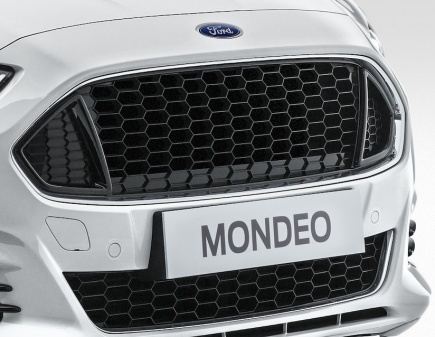 When selecting Ford Engine parts from our huge range make sure you enter the model of your vehicle in the drop-down box provided, so that we can match you up with the right part for your car, be it a Mondeo, Focus, Fiesta, Galaxy, Ka, Transit or any other Ford.